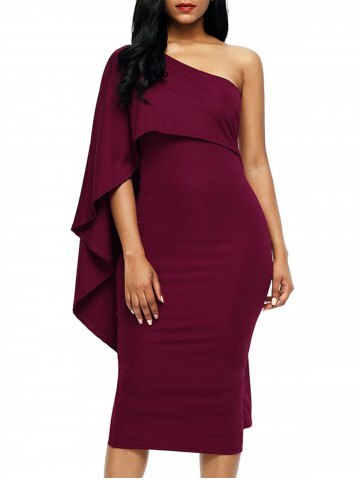 This one shoulder Asymmetrical dress is my absolute favorite.I love the one shoulder detail, and it comes in 3 colors.White, black and Wine red.I love the color wine red think it pops out best. We hope that you liked our picks.Feel free to browse for more options. We also would like to say thank you for your much love showed in our previous post. 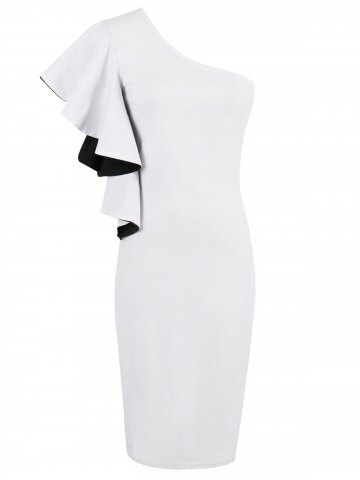 wow those dresses are amazing!